By understanding the different types of vehicle lifts available, you’ll be able to better choose the right one for you. Whether you are a DIY mechanic working in your own garage, or a professional working in a commercial shop, it’s very important that you invest in the right vehicle lift for your DIY automotive repairs. This vital piece of equipment is something that you must choose wisely. Otherwise, you are at higher risk of doing a lot of damage to your vehicle as well as to your own body. In the following sections, we’ll help you choose the perfect vehicle lift for your DIY automotive repairs. Changing out your transmission fluid is actually quite simple once you learn how. Transmission fluid is something that needs to be changed periodically to ensure that your vehicle experiences greater longevity and health. Most owners change their transmission fluid (or have it changed out by a mechanic) every 30,000 to 60,000 miles. But as you might already know, hiring a mechanic can be expensive. That’s why we’re going to show you how to take the DIY approach so that you can keep more money in your pocket. If you want your transmission to last a long time, follow these three tips. Have you ever wondered about the things you can do to help your transmission last for the long haul? If so, don’t worry, because you’re not alone. In the following sections, we’re going to provide you with 3 transmission care tips that you can apply right away to help get past the legendary 200,000-mile mark. If you wana better driving experience, make sure to get an automatic. It’s the constant debate – are manual transmissions better than automatic ones? Or do the automatic versions prevail over their manual counterparts? Why is answer this question important? Well for one, it allows the consumer (you) to make a better decision when purchasing a vehicle. In the following sections, we’ll talk about some of the advantages and disadvantages of each one, so that you can make a better decision as to which one is right for you. If you drive a 4wd vehicle with an automatic, take care of it. Four-wheel drive cars are all the rage right now, even for people who probably won’t take advantage of them very often. It wasn’t too long ago that Audi announced that all of their cars would be four-wheel drive from that point on, and Acura just announced a similar change. Considering the extra costs associated with these types of car, maybe the luxury class is the place for them. Drive wisely with your automatic transmission, and you will save your brakes. Automatic transmissions by their nature give the driver less control over the vehicle, but that doesn’t mean that you surrender all of your power to the computer. There are a number of things that even the owner of an automatic transmission can do to get the most out of their vehicle, and generally they involve knowing when a good time to downshift is. Drivers get more out of an automatic transmission than they may think. The 700R4 was General Motors first attempt at building an automatic transmission with an overdrive gear. This transmission comes from a family of transmissions that include the 4L60, the 4L60E, the 4L65E and the 4L70E. The early 700R4 transmissions were plagued with problems and quickly developed a reputation for being fragile (and easily breaking). This transmission has a first gear ratio of 3.6:1. This ratio is much steeper than the first gear in the transmission of the TH350, which the 700R4 replaced. The result was much better off the line performance. On the other end of the scale, the700R4 had an overdrive gear with a 0.7:1 ratio. When compared to the TH350, the result was a drop of 30% in cursing RPMs. GM first put the 700R4 transmission into service in 1982, and it remained in service for many years, until replaced by the 4L60 transmission. The 700R4 automatic transmission was used in many vehicles, including the Blazer, the S10, the Caprice, the Camaro, the Firebird, the Impala and the Suburban. 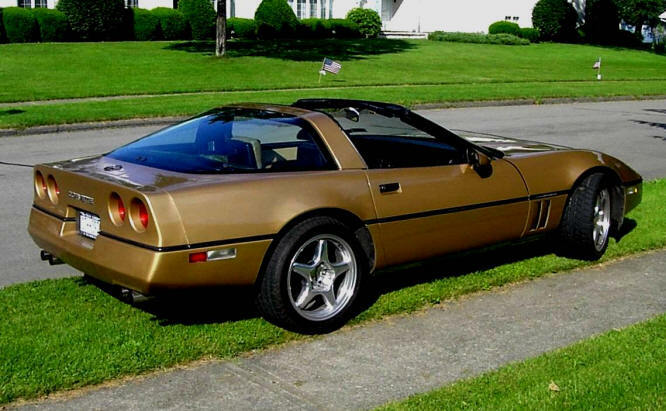 It was also used in the Corvette. 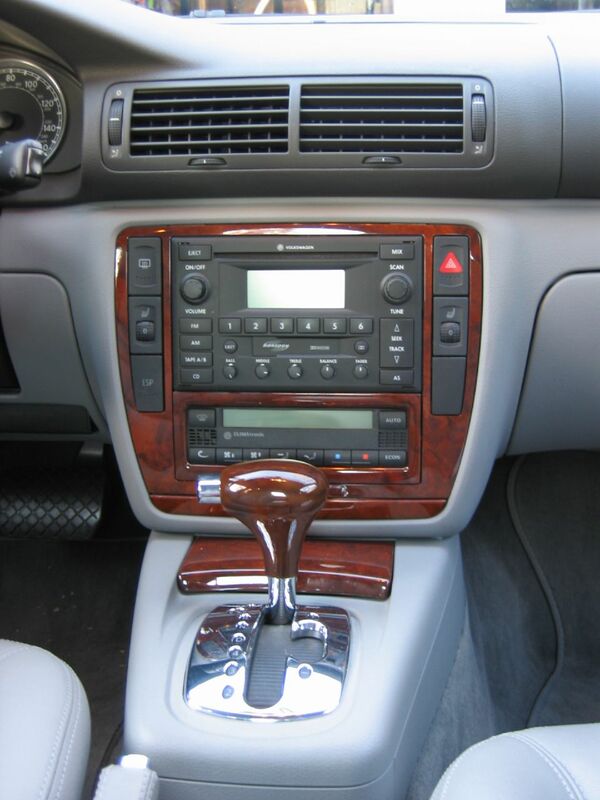 When test driving a car, remember to listen to the automatic transmission. Sometimes beneficial for a driver to switch into a lower gear, even with an automatic transmission. As a mechanic, it’s your job to educate your customers. The shift from manual to automatic transmission was an easy one for many people, but the addition of an option to choose first and second gear in an automatic years down the line was actually quite confusing for quite a few drivers. This is especially true for a generation that has grown up surrounded by automatic transmission automobiles and may not know the ways in which manipulating the gear that you’re in can benefit a driver.